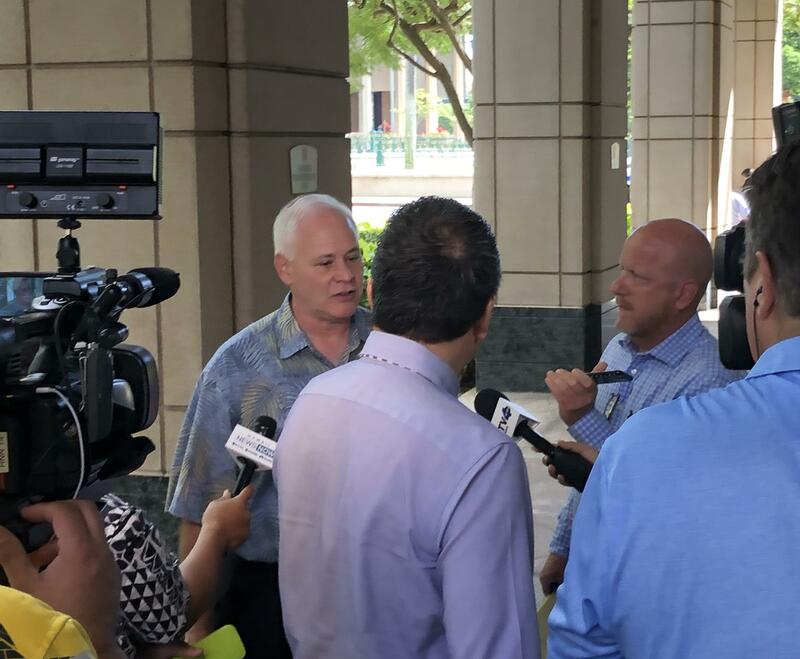 State Auditor's report on the Honolulu Authority for Rapid Transportation released today. 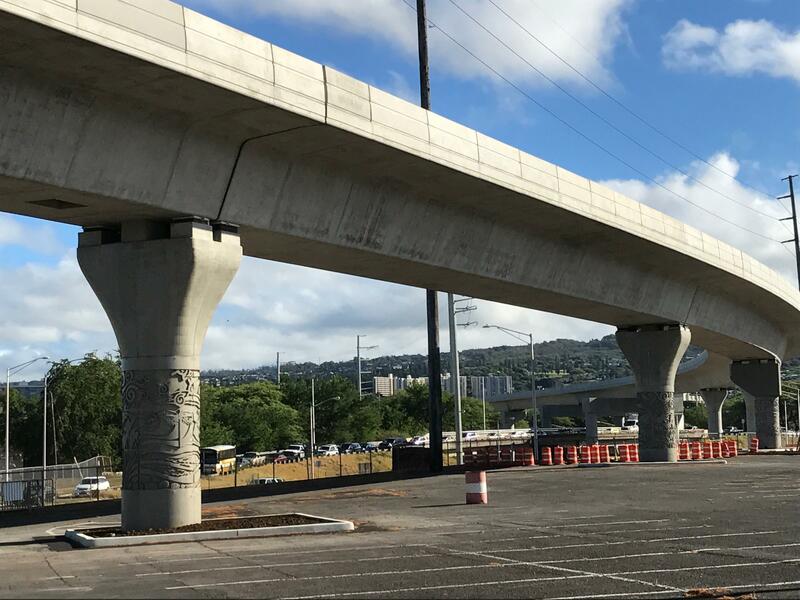 State Auditor, Les Kondo, says a review of records and staff interviews revealed that the Honolulu Authority for Rapid Transportation or HART awarded contracts too early knowing the work could not be completed on time. The audit covered the period from 2009 to 2017, as mandated by the state legislature. Kondo says change orders alone accounted for more than 350 million dollars as of last year and has increased the burden on local funding. 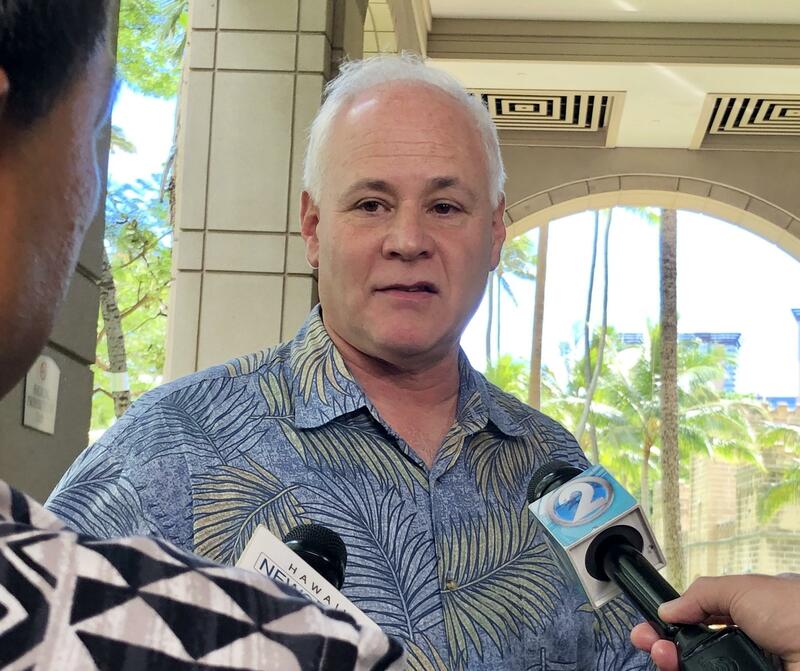 HART executive director and CEO, Andrew Robbins, says the state auditor’s focus was on the time period before he came on board in September 2017. Since then, HART has changed management practices, contract requirements and streamlined staff in order to live within its means. Robbins says he will cooperate as much as possible with the state auditor while working full-time on the rail project. In time, he says, HART will hopefully gain the trust of state leaders and taxpayers. 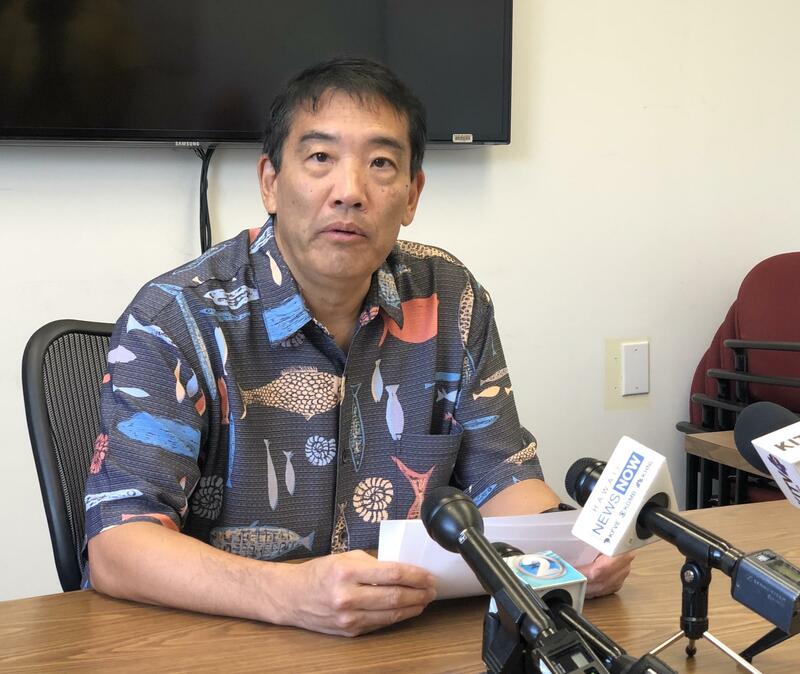 Meanwhile, State Auditor Kondo says he intends to release the second of 4 reports on HART next week, which will focus on mid-2018 to present. The second report will include findings and recommendations.